Winter coats are on everyone’s minds, but sourcing one which isn’t absolutely disgusting looking or disgustingly priced can be tricky. We’ve shopped around to find you beauties some total gems to keep you warm as well as on trend. Every girl loves a biker jacket. 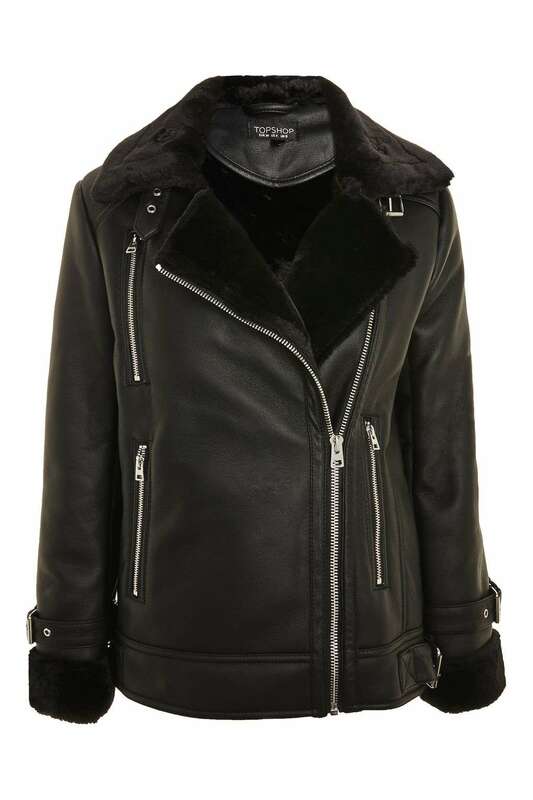 Grab this black faux shearling biker jacket with black faux fur lining and collar. 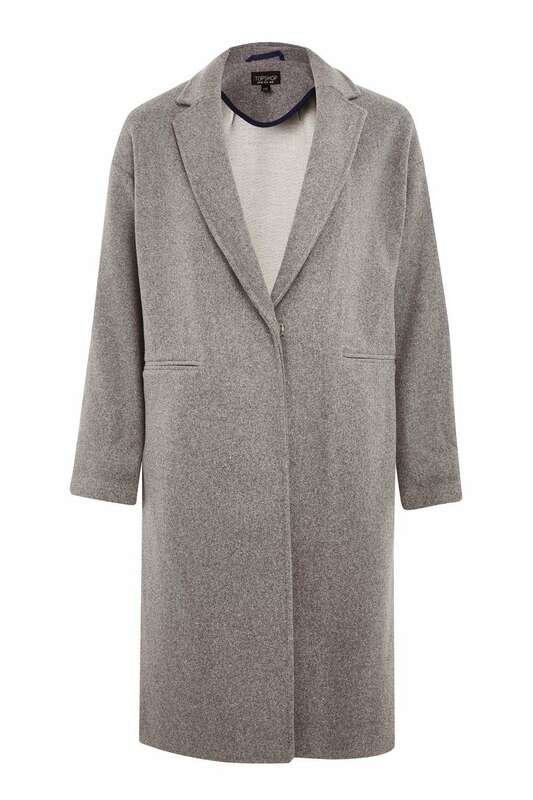 Topshop say ‘It’s heavy weight and durable, making it perfect for the colder seasons’ Ideal. 100% Polyurethane. Also available with a white or pink fur lining. Make a statement with this versatile number. Looks good with trainers or boots. Popper fastenings, long in length and easy to wear. 57% Acrylic, 40% Polyester, 3% Wool. Everyone will want to hug you. Could go right, could go wrong. 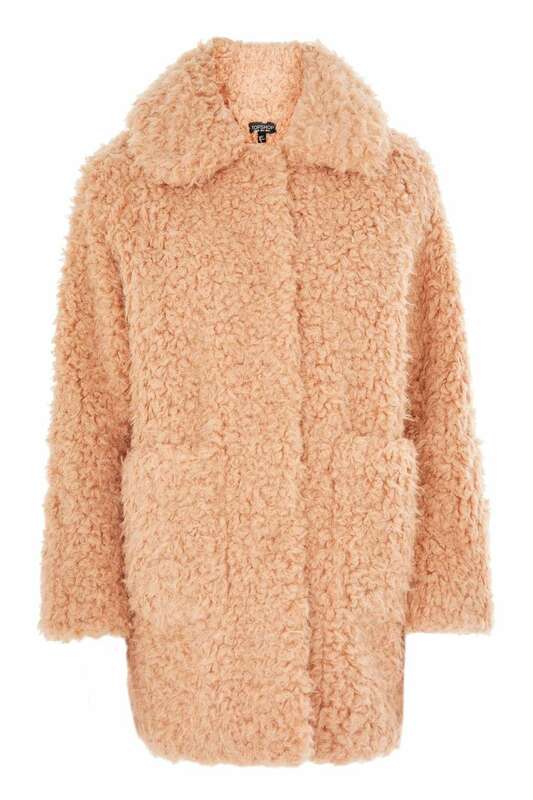 This curly faux fur coat comes in a glorious peach colour. 100% Modacrylic. Sherpa’s look good on every single female, no matter your shape or size. We love the olive colour combined with the black and gold. Faux�100% Polyester. 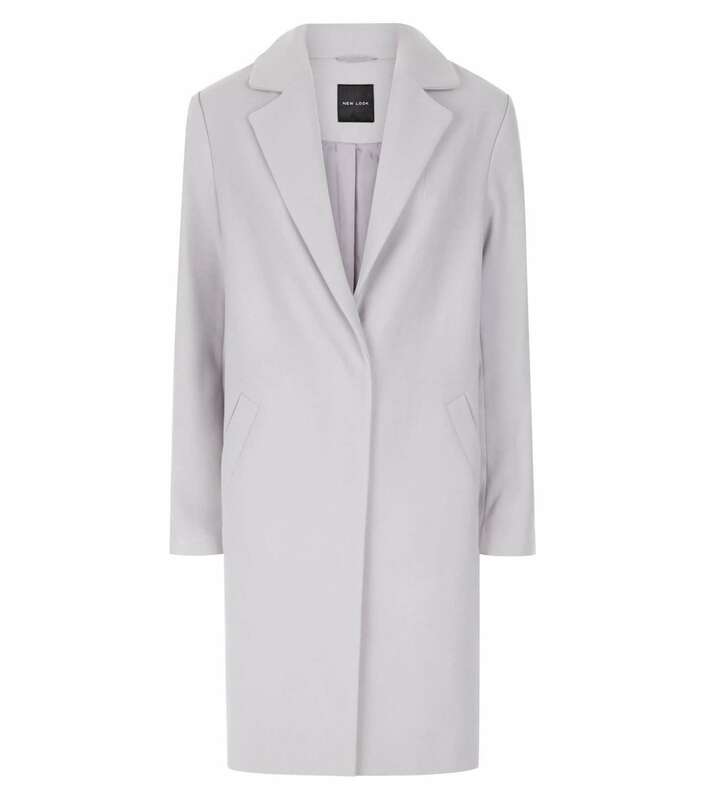 Add a bit of colour to your winter wardrobe and yes, this coat really is under �25. New Look are hosting a fabulous sale right now. 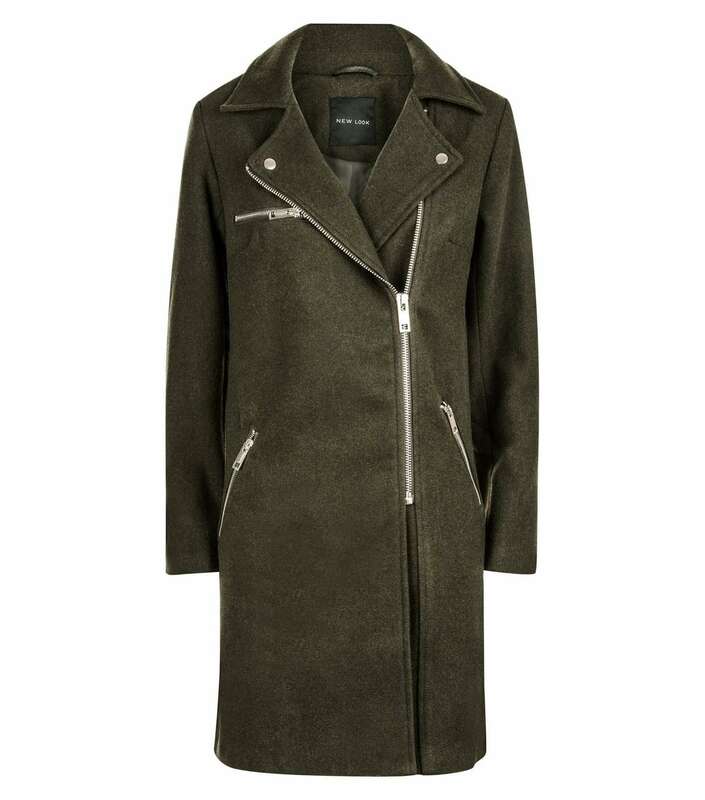 This coats made up of 90% Polyester, 9% Viscose, 1% Elastane. The lining is 100% Polyester. 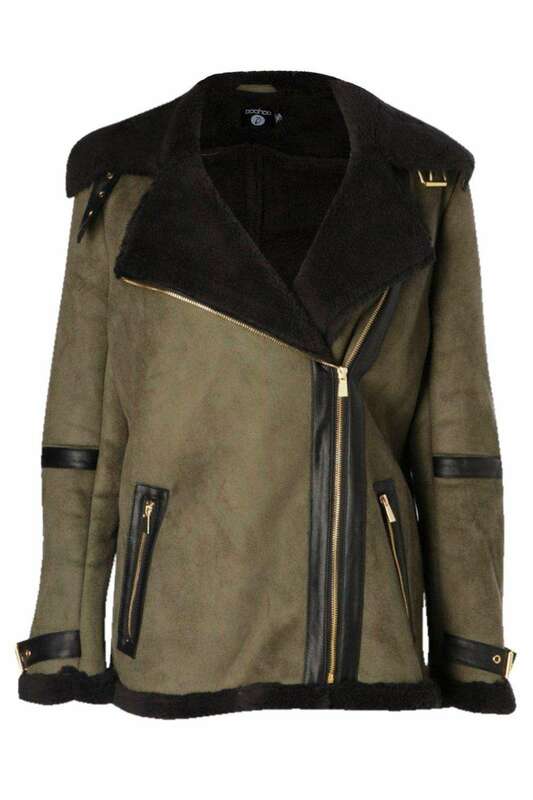 This coat is fit. Say no more. We love the array of zip pockets, meaning that over worked oyster card can be kept close to your chest. 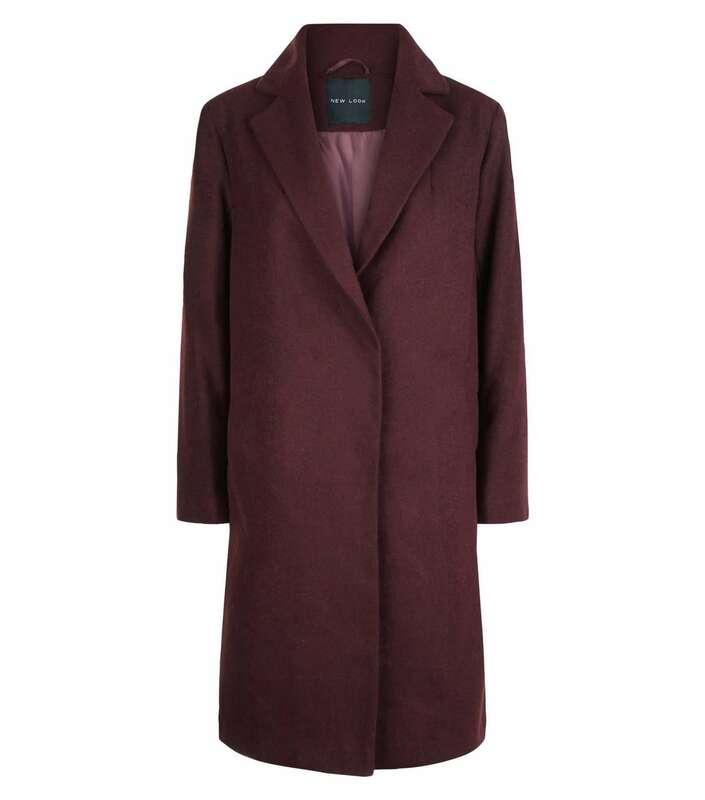 This coat contains 44% Polyester, 36% Acrylic, 13% Wool, 3% Viscose, 3% Nylon, 1%Cotton. Burgundy is a great winter colour. 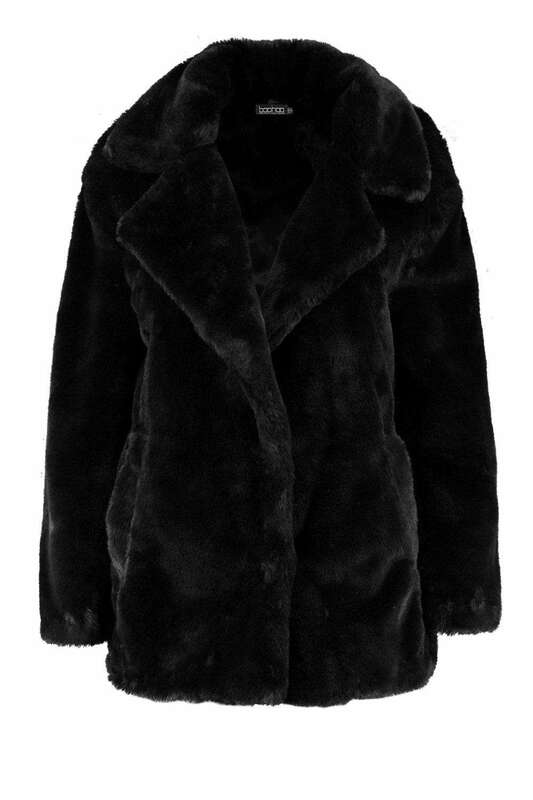 This winter coat comes in at a total bargain price and will keep you toasty through out the cold winter months. The shell is contains 62% Polyester, 18% Acrylic, 9% Viscose, 5% Cotton, 4% Wool, 2% Nylon, the lining is�100% Polyester. 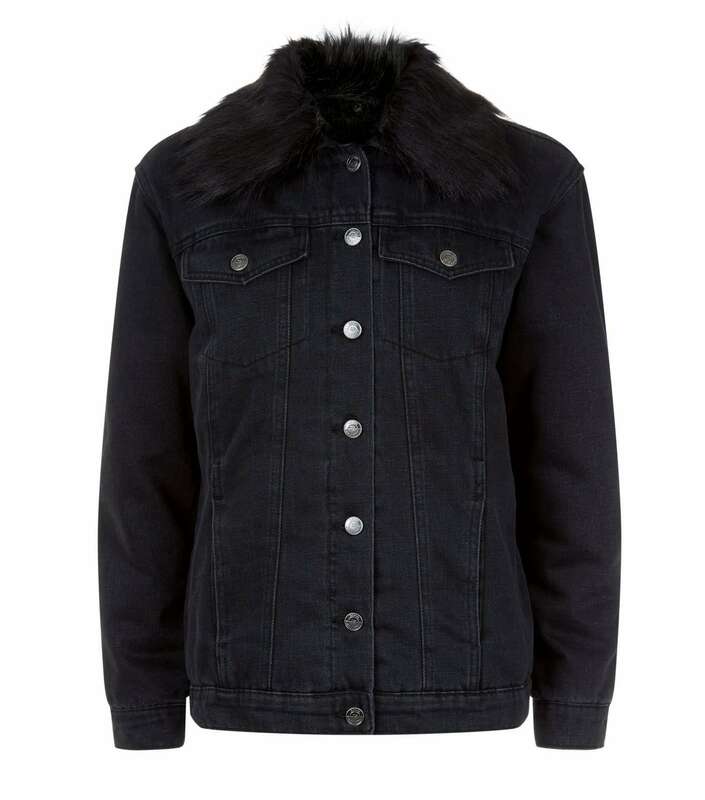 We love a denim jacket and at these prices, you may as well treat yourself to one of these too. Black denim is a winner this winter, keeping the chill off without overheating on public transport. The shell consists of 73% Cotton, 23% Polyester, 2% Acrylic, 1% Polyamide, 1% Viscose with the lining�100% Polyester. Faux Fur Pile is 58% Acrylic and 42% Modacrylic. Loved these winter jackets? 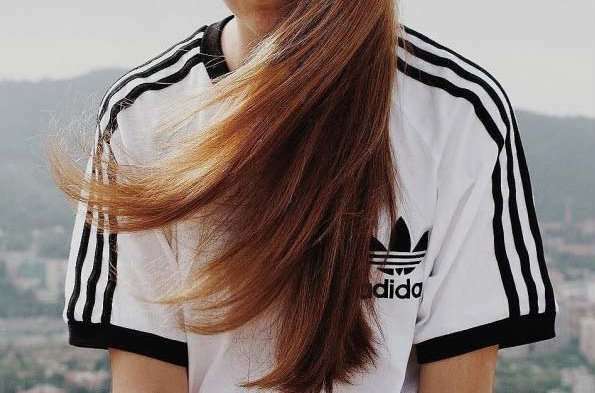 Don’t forget to check out our post on some freakin’ nice t-shirts to wear underneath.